What’s missing from the valuations equation? As a long time property sales professional and keen marketplace observer, I find it very interesting that with all the talk of settlement risk and valuation issues we are encountering (and the media is reporting), that people aren’t more aware of one key factor: GST. It seems little known that the GST component is taken into consideration with every valuation conducted via the Valex system (the main tool used by mortgage brokers, mortgage managers, valuers, banking and lending institutions in Australia). For years I ran a channel sales firm in Melbourne, and valuation challenges have always been around. The wholesale property market has forever had to battle with discrepancies in size, a lack of comparable sales data and then those little rippers that are so incredibly miscalculated or reported that the only thing you can do is shake your head and throw your hands in the air with exasperation. One can lose a lot of sleep trying to understand (or even find patterns) in the way that valuations are conducted. I’ve literally had valuations on the exact same apartment from the same valuation firm in the same week come back $40k apart. After many attempts to address this phenomenon, instead of dwelling on it or trying to battle and overturn valuations; I just decided to accept that I’d never win. So I adopted another strategy. I educated my client. I conditioned them not only to expect a valuation shortfall but taught them why this occurred and gave them full clarity on the matter. Not just talking about the banks protecting their own substantial rear ends, but educating them about the GST and its implications. Who pays GST on new properties? I’m sure everyone in this industry has seen and read a valuation report that has been issued via Valex many times; but what they may not have noticed is the section marked GST. Due to the fact that the vast majority of real estate transactions occurring in Australia are between two consumers on an existing property (John and Mary purchase Greg and Maggie’s house), there is no GST payable. 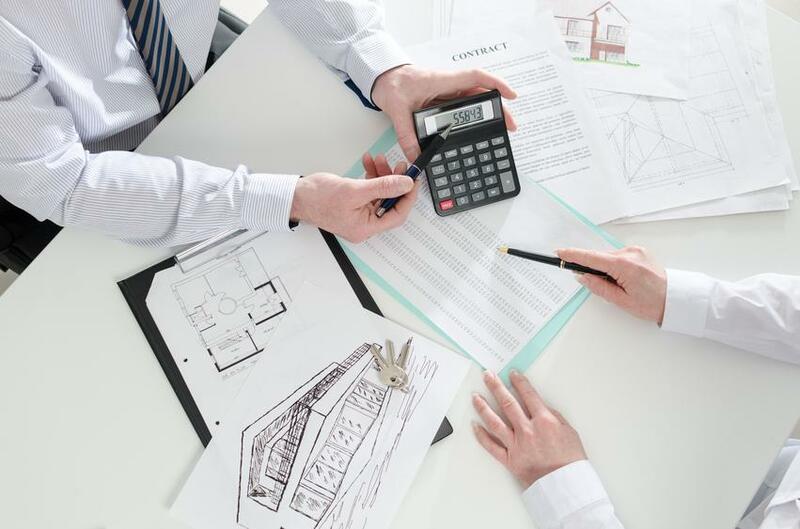 However, when John and Mary buy a new off-the-plan property from Danny the developer, the first thing Danny must do is hand over 1/11th of the contract price to the ATO as the GST component of the sale. 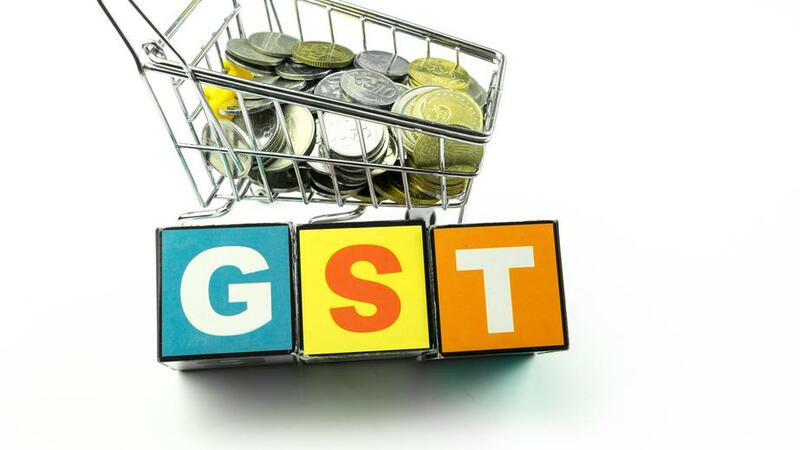 Why is it important for buyers and their advisors to understand the GST implications? Here’s an example:Let’s say John and Mary’s off the plan apartment costs $500,000. Let’s assume their (smart) mortgage broker has accounted for a 10% shortfall in valuation at settlement, and therefore factors in a 10% buffer in funding because he knows the GST component can’t be accounted for in the valuation. On completion, the valuation comes in 8% light of the purchase price, at just $460,000 (in the average range of valuation shortfalls I experienced for Victorian and Queensland properties). John and Mary understand that this is due to the GST. Thanks to the buffer included in their funding arrangements, they can settle on the apartment with no problem. Without this buffer, they could potentially find themselves $40,000 short, and at risk of settlement default. I could be wrong in thinking that a lot of the industry still isn’t aware of these GST implications, but it never seems to come up in conversation when valuation shortfalls and settlement risks are discussed. Having a good understanding of this area and expecting a shortfall of 10% on every valuation made my settlement process so much smoother and my clients have always been comfortable with the shortfalls if and when they eventuated. Settlement default is an ever-present risk in this industry (increasing or decreasing according to the prevailing market conditions), and it has severe implications for all stakeholders – the buyer, the developer, the mortgage broker, the sales agent, the bank and the solicitor. We used to refer to it as ‘the crash rate’. By way of underlining the importance of this strategy, my personal crash rate went from 13% to 2% after I began educating my clients about GST. If you’re in the business of developing, selling or financing off the plan property, that’s one rate cut I’m sure you too would like to see. Tim Graham is the Sales Director - Asia Pacific for Investorist. Investorist is a B2B trading platform offering software solutions for the off plan property industry. With offices in Australia, China, SE Asia, UK and US, Investorist promotes and distributes investment properties to buyers around the globe through real estate agents, financial planners, accountants and advisors. Valuations of residential property for mortgage security purposes are undertaken on the basis that GST is not applicable. 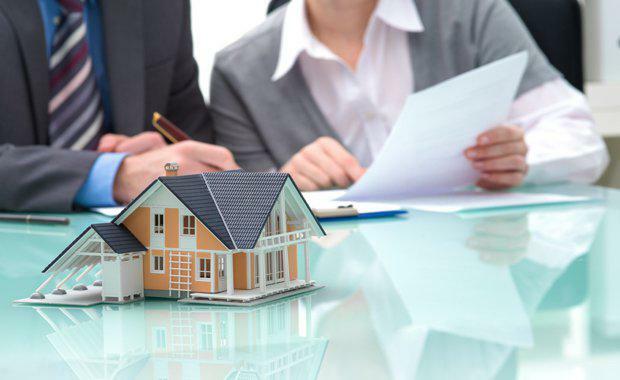 This valuation is prepared on the assumption that the subject property does not constitute a ‘new residential property’ as defined under ATO Ruling GSTR 2003/3. Further it is assumed that the subject property will transact as a residential property between parties not registered (and not required to be registered) for GST. The market valuation herein reflects a market transaction to which GST is not applicable.